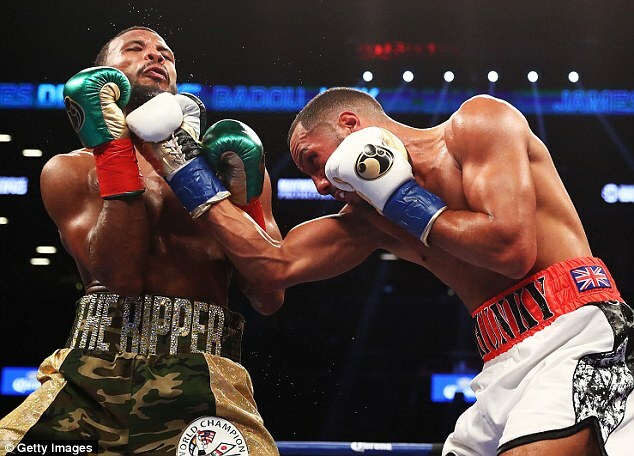 Floyd Mayweather, having questioned whether the New York judges were paid to give James DeGale a majority draw in Saturday night’s thriller, now wants to sign Britain’s world super-middleweight champion. Mr Money claims that he can make Chunky a star back home in Britain. 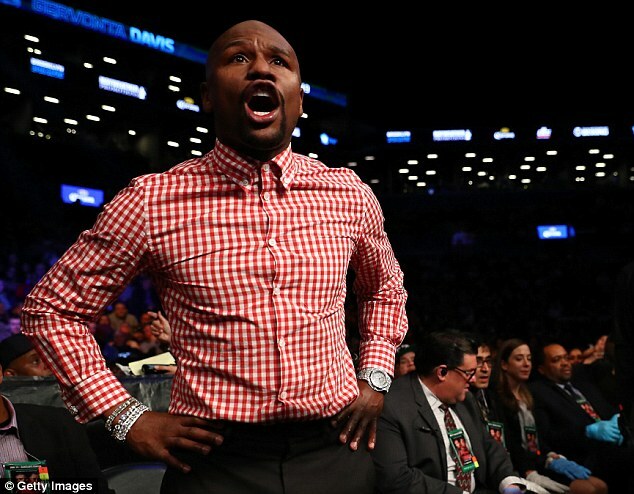 Mayweather is now the head of his own promotions company which staged DeGale’s epic battle with rival world super-middleweight champion Badou Jack, and which ended with them both keeping their belts. 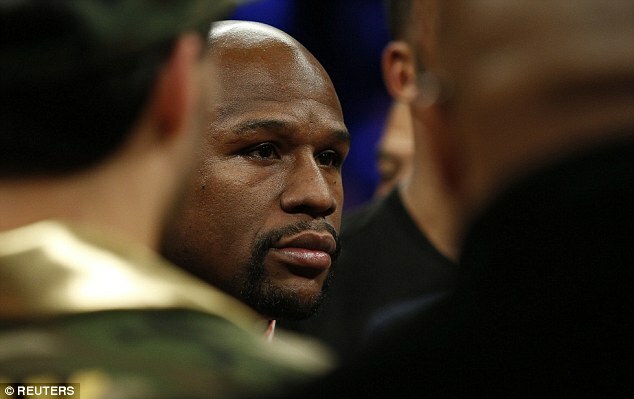 Of the result in the Barclays Center in Brooklyn, Mayweather said: ‘I may not come back to New York after this. Something isn’t right. Are they (the judges) being paid under the table? 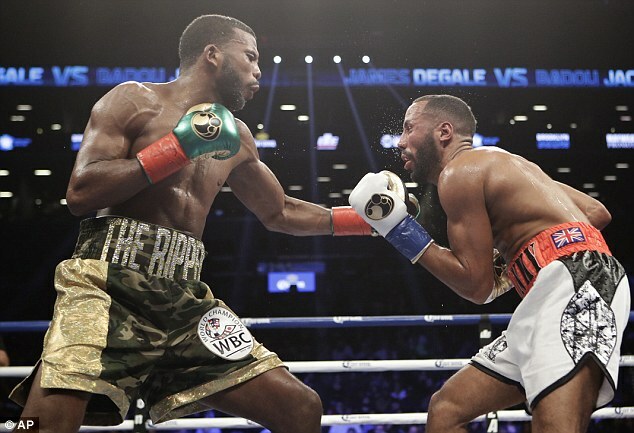 The Battle of Brooklyn – both men were knocked down and DeGale had a front tooth knocked out – was the Londoner’s fourth consecutive fight in the Americas… during which he was has won and thrice defended his IBF belt. 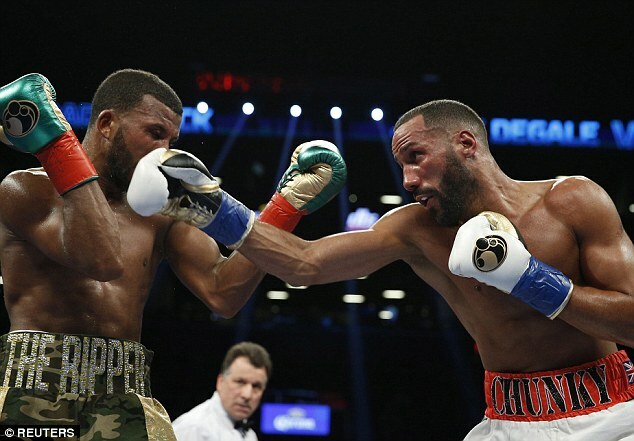 DeGale is looking to a big homecoming event in London this summer, although his No 1 contender Callum Smith is now likely to switch for a fight against American Anthony Dirrell for the WBC title which Jack will vacate to move up to light-heavyweight. 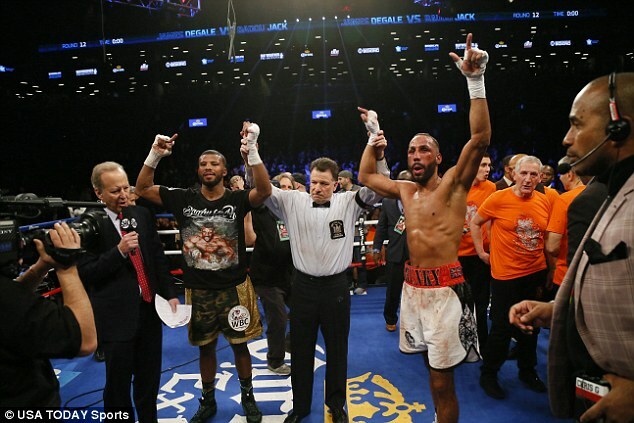 DeGale is promoted by Eddie Hearn, with Sky Sports broadcasting his fights in Britain, and is ‘advised’ by secretive US boxing impresario Al Haymon who has guaranteed him more than a million dollars for each of his fights abroad.